We've had a number of instances where licensed versions of commonly supplied unlicensed medicines have become available. We want to remind stakeholders what to do if this happens. Recent examples of newly licensed products of this nature include fomicyt, 40mg/ml fosfomycin powder for solution for infusion, fosfomycin 3g sachets and most recently Bramox 5mg Tablets (midodrine). 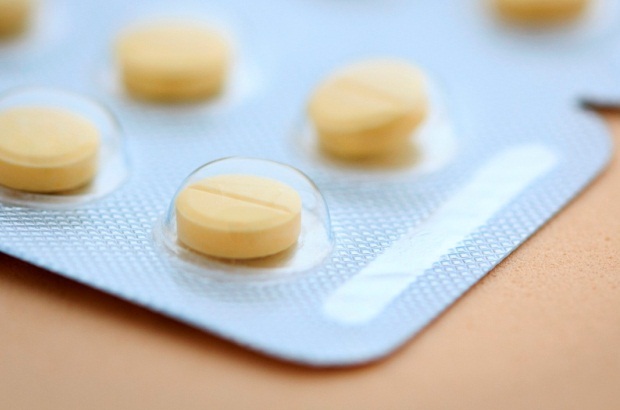 Marketing authorisation holders understandably want to ensure that unlicensed medicines are not supplied when there is an equivalent licensed product. Importers and suppliers of unlicensed medicines are reminded that unlicensed medicines may only be supplied against valid special clinical needs of a patient. This requires that there is no authorised equivalent available on the national market. Supply for reasons of cost, institutional need or convenience is not acceptable and is not a special clinical need. Examples of inappropriate reasons for supply have included preference for a non-parallel imported product, cost, more convenient presentation and longer shelf life of the unlicensed product. None of these reasons are acceptable. Whilst requests for procurement of unlicensed medicines are not regulated by MHRA, the supply of unlicensed medicines falls under the Human Medicines Regulations, SI 2012/1916. Importers and suppliers are reminded that they must be able to demonstrate compliance with these regulations. This includes supply of unlicensed medicines only to meet valid special clinical needs. Appropriate evidence of supply against such needs should be retained. See our guidance on supplying unlicensed medicines and email imports@mhra.gsi.gov.uk if you have any queries.